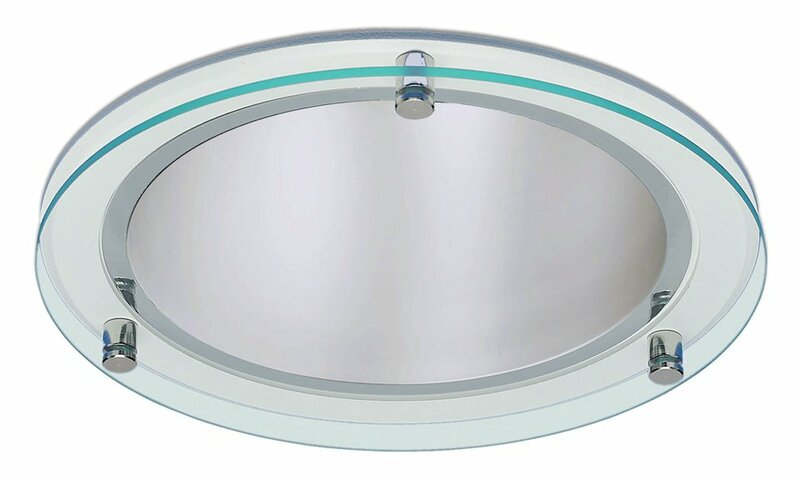 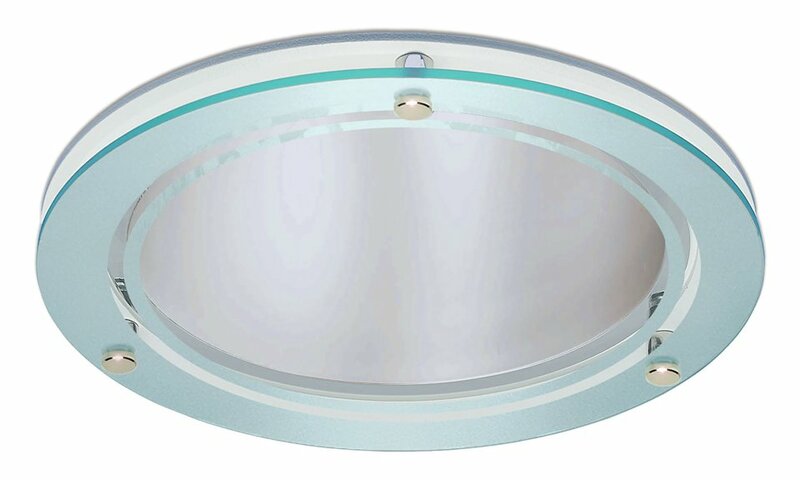 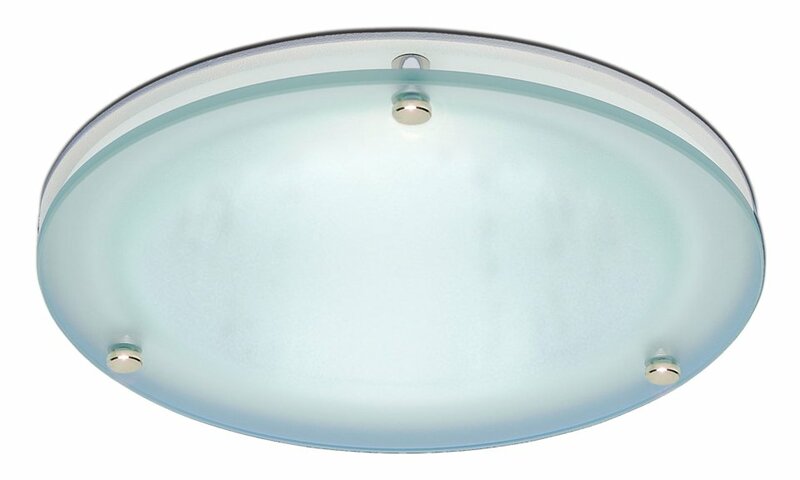 The Nebula LED 100 is a range of circular downlighters with satin etched reflectors. 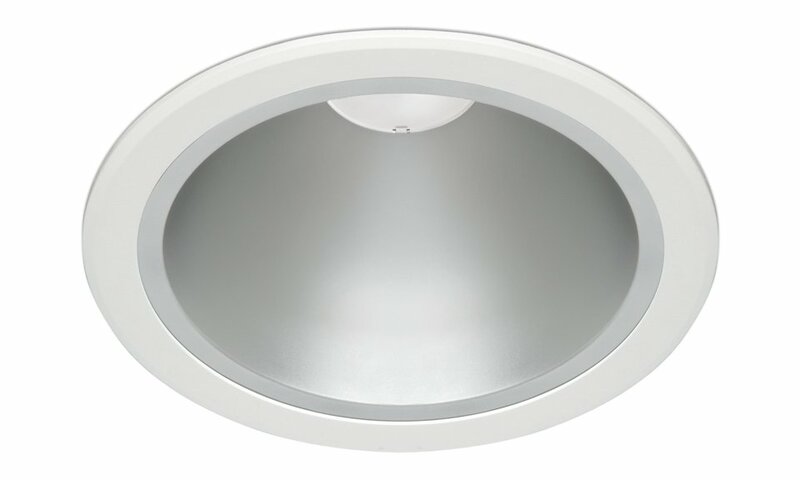 The Nebula LED 100 is available with different LED powers and colour temperatures. 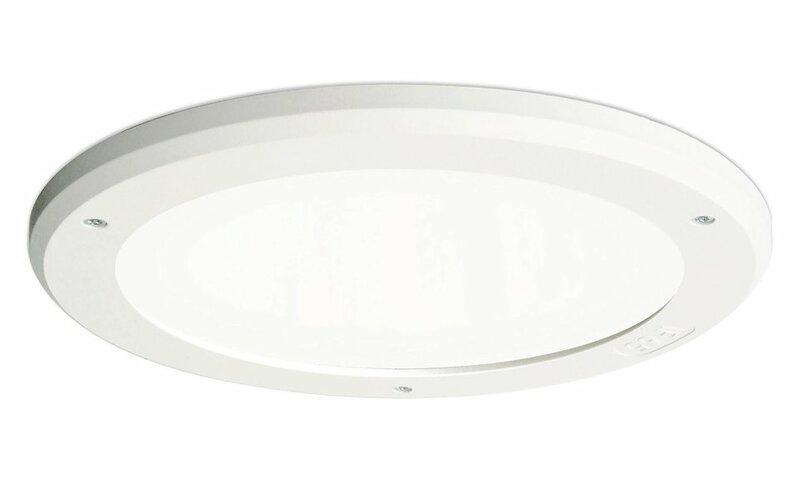 Various dimming options, emergency versions, and a full range of accessories are available. 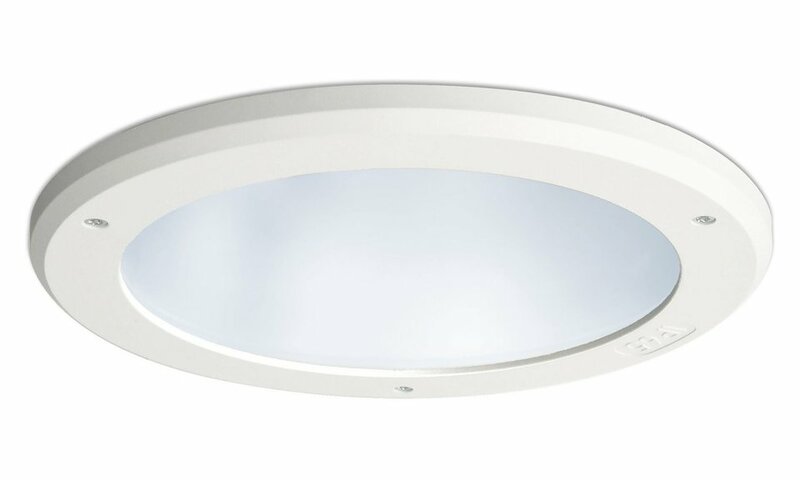 The Nebula LED 100 range is particularly suited for use in the following applications and environments. 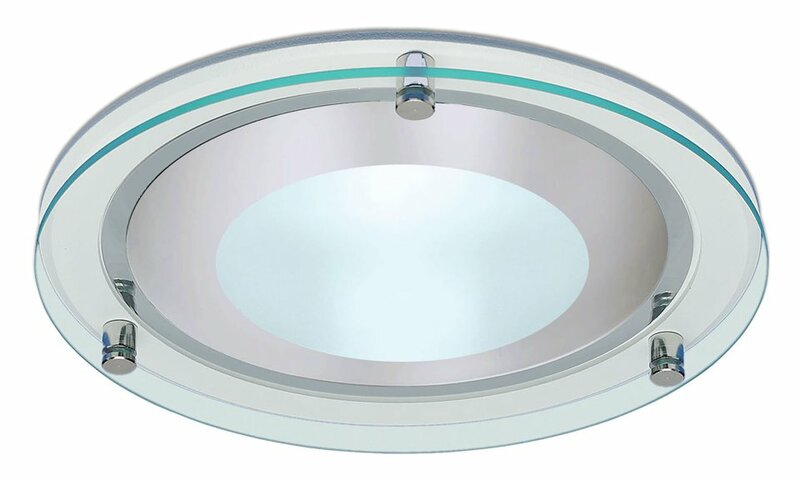 Download Nebula LED 100 Photometric Data in EULUMDAT (ldt) format suitable for use in lighting calculation software such as DIALux and Relux. 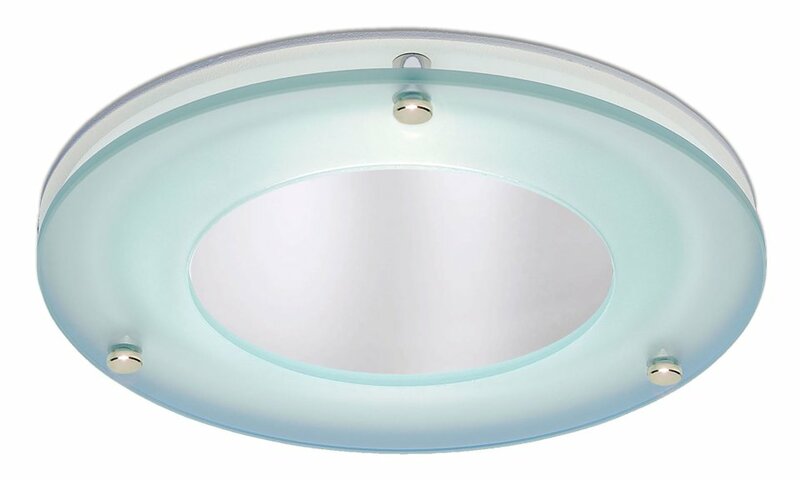 The Nebula LED 100 has been used to great effect on the following highlighted projects.